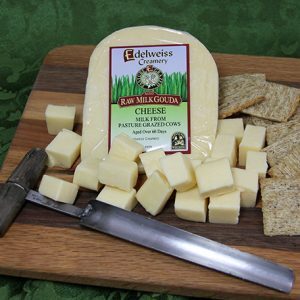 Fontina is a cow’s milk cheese originally made in the Aosta Valley of the Alps since the 12th century. Our Nordic™ Swedish Style Fontina is pale ivory to a light straw yellow with slightly rounded corners coated in red wax with eyes scattered throughout. 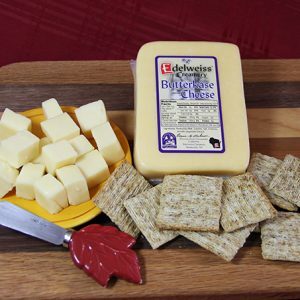 This semi-soft cheese is smooth and supple. The flavor is slightly tart, earthy, mellow to sharp depending on age. 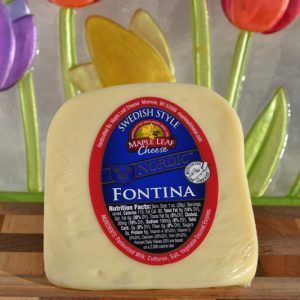 View cart “Swedish Style Fontina 8 oz” has been added to your cart.